This course is an in­-depth, fast paced class that focuses on the knowledge and experience­ elements required of an effective ISO. 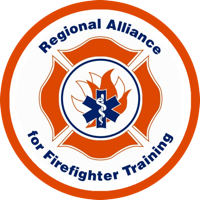 It gives participants the opportunity for situational exercises and scenario practice. The ISO Academy is an excellent tool to help participants prepare for the FDSOA ISO Certification Exam. The course is ideal for any fire officer who has been newly appointed as a Safety Officer or is likely to fill the Incident Safety Officer role. 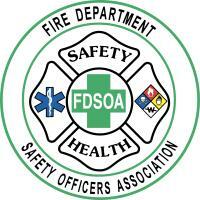 Up­-to-­date information on Incident Safety Officers' issues and trends. Designed to meet the requirements of NFPA 1521 (2015 std), as it relates to Incident Safety Officer. Provides KSA’s for Reading Buildings, Smoke, Risk, Hazardous Energy, and Firefighters. Covers preventing Firefighter injuries through effective “Prehab” and "Rehab". The challenges of interacting with the IC on scene. Video clip review from various types of incidents. The student will need to print the Affidavit from the link below – on the affidavit will be six (6) randomly assigned skill sheets that the student must complete. The student must complete only these six (6). A Pro Board certificate will not be issued until we have the signed Affidavit on-file. Click HERE for upcoming ISO Academies!